With GHS Deadlines in the Past - is Compliance Still an Issue? A year later, not every chemical producer is in line with GHS. Getting chemical labeling in line with the Globally Harmonized System (GHS) has been a priority for years. Since the Occupational Safety and Health Administration (OSHA) finalized its ruling that producers get in line with the regulations, it's been incumbent on companies transporting any type of product which constains chemicals, through their supply chains to employ adequate chemical labeling solutions. Now, with the rules in full effect, this need is stronger than ever. A recent Occupational Health & Safety overview of chemical labeling looked at the state of compliance, and found that many businesses haven't yet completed the switch-over to GHS-approved methods. 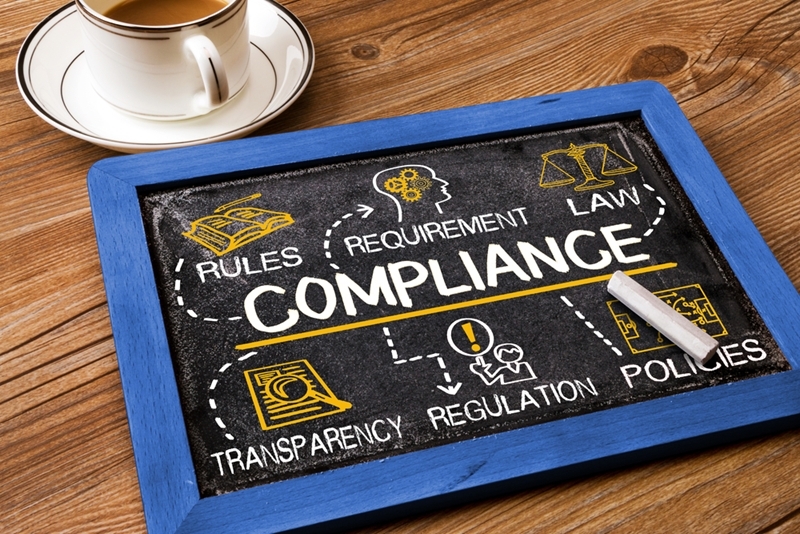 The source polled companies and found over 21 percent are behind on their compliance. Many of the problems afflicting these businesses are, fortunately, relatively easy to overcome. From finding labels of the right size to ensuring they can handle potentially corrosive substances, organizations are dealing with some of the practicalities of labeling. Once they've set up a compliant label process, combining specialized software with the physical printers to get the job done, these producers should be ready to comply. International chemical labeling companies may soon have yet another reason to become familiar with GHS rules and standards. According to Chemical Watch, New Zealand is interested in implementing some elements of the GHS, even as it seems committed to its own numbering system for chemicals and hazards. Current proposals suggest adding elements such as GHS pictograms to mandatory chemical labels in New Zealand. Keeping track of and implementing necessary label elements is a process that all organizations in the chemical supply chain have to take seriously. That kind of coordination begins with the software at the heart of the labeling operations. As GHS rolls out worldwide, either whole or in pieces, chemical labeling systems have to keep up. For more on Chemical Labeling and the importance of GHS, tune in to our on-demand webinar "Beware of Mislabeled Chemicals in Your Supply Chain."